Jurassic World: Fallen Kingdom hasn’t come out yet but Universal Pictures has already decided that they are going to make a third movie. We have a writer with Emily Carmichael, a June 2021 release date, and director Colin Trevorrow is coming back to the direct the third installment. Trevorrow recently spoke to Entertainment Weekly about executive producer Steven Spielberg asking him to direct the third movie. He’s remaining tight lipped about the fates of characters like Claire and Owen and whether or not they’ll have a role to play in the third movie but he did drop a hint that there are people we’re about to meet that will have a big impact on the third movie. Finally, Trevorrow gave what is essentially an elevator pitch for the entire series saying that the third one is going to lean heavily into the “science” part of the universe. So it sounds like the third movie could be going back towards the roots of the series which is fine if that’s how they want to end it. 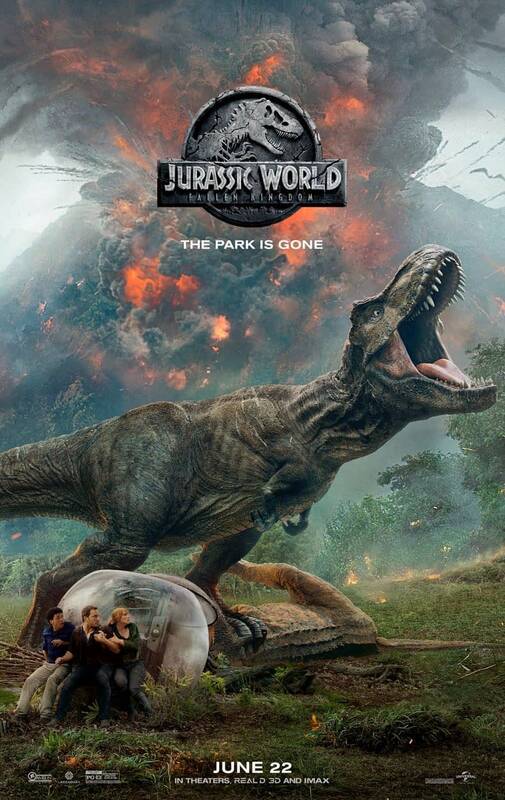 We still need to see if the second one works out first but the Jurassic World 3 does have a June 21, 2021 release date. Jurassic World: Fallen Kingdom, directed by J.A. Bayona, stars Jeff Goldblum, Chris Pratt, Bryce Dallas Howard, Toby Jones, James Cromwell, Ted Levine, Geraldine Chaplin, Rafe Spall, B.D. Wong, and Justice Smith. It will be released on June 22nd. Kevin Feige ‘Hoovering Up’ Deadpool, Fantastic Four and X-Men for Marvel’s Phase 4? Dark Phoenix, the Last Fox X-Men Movie?